On Friday, the judging panel for October’s Blog North Awards was announced, and it’s an impressive list. 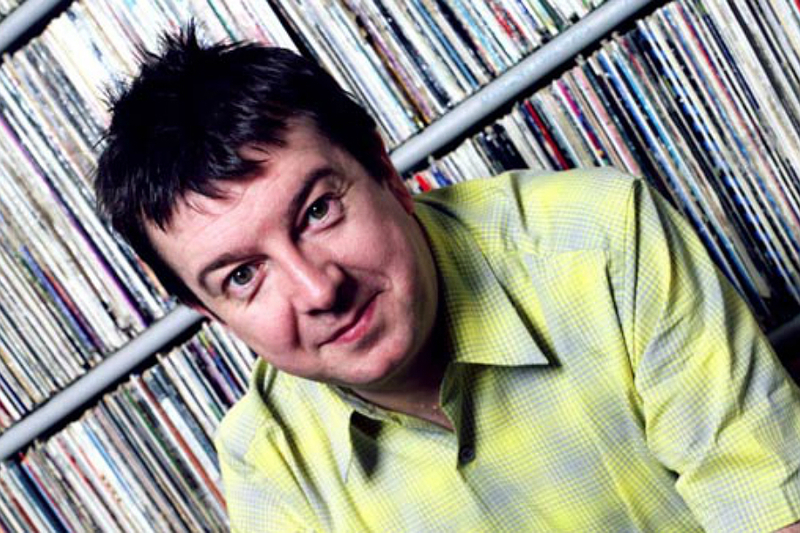 Much loved author, journalist and broadcaster Stuart Maconie; Meg Pickard, head of digital engagement at Guardian News and Media; founder of Loaded and editor of Sabotage Times, James Brown; Claire Malcolm, chief exec of New Writing North; and Zoe Margolis, author of the Girl With A One Track Mind blog. We are delighted to announce that among that esteemed bunch, our own Mike Pinnington has also somehow found his way into the mix (but we’re not questioning it in case we find out there’s been a terrible mistake). It goes without saying that we consider this a great honour and a fine way to cap off what will be getting on for a year of The Double Negative. It also goes without saying that – with little more than a week to go – we would like as many of you guys to nominate your favourite bloggers from the region. Obviously, our capacity in the event means we are ineligible for nomination, but there are a heck of a lot of great blogs and bloggers out there who are. It would make Mike’s task as judge all the more memorable if he came across a few familiar names. Nominations from Merseyside are doubly important in this, the inaugural award. As we reported a few weeks back, it was previously The Manchester Blog Awards, but this year it has been opened up to the rest of the North. The Blog North Awards, as it will now be known, recognises writing in seven different categories: Best Arts and Culture Blog, Best City or Neighbourhood Blog, Best Food and Drink Blog, Best Personal Blog, Best Specialist Blog, Best Writing and Young Blogger of the Year. So, we know you’re out there, and we know lots of people fully deserving of any (or all) of the above. But if those great writers are going to stand a chance, they first need to be nominated. Get on it!